characters which show “girl people wanting to go on adventures” as this 7-year-old requested. Their newest collection is called the Research Institute Play Set reports ABC. 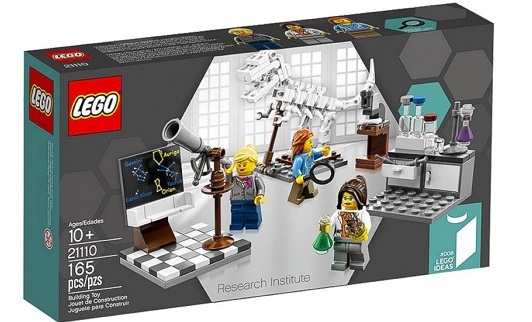 more toys from companies like LEGO that would appeal to and inspire young girls. for creating this new ‘Institute’!